The Gelo team have a lot of fun in the office so we thought we'd have a bit of fun with our latest recruitment campaign on Seek.com. Gelo posted an advert for a Professional Bogan to join our Bogan Bingo crew earlier this week. And the response went off the bloody richter. 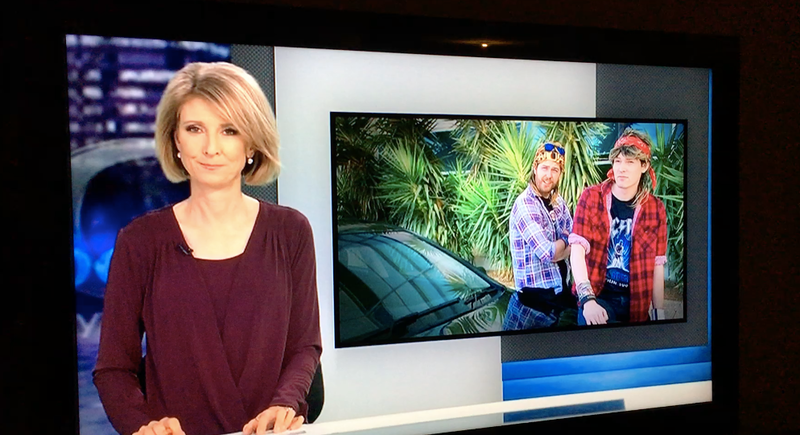 Everyone started tagging their most bogan mates and next thing it was all over the news and our Head Bogans were being interviewed on Today Tonight.. Even the UK’s Daily Mail had some love for our quest to find an Export chugging, plugger sporting, INXS aficionado prodigy. We’ve been inundated with application’s from the creme de la creme of Perth Bogans and will be holding auditions at Rosie O’Grady’s on the 27th and 28th April. On Thursday 28th April you can see what all the fuss is about at our full length show at Rosie O’Grady’s, they’ll even be a special on Emu Export for the party!